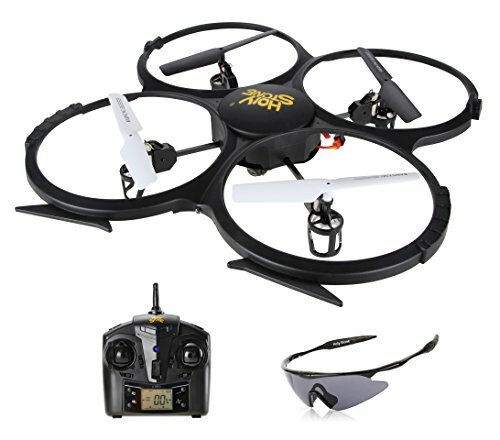 This is a funny t-shirt for quadcopter owners of all levels, from hobby pilots to career drone operators. 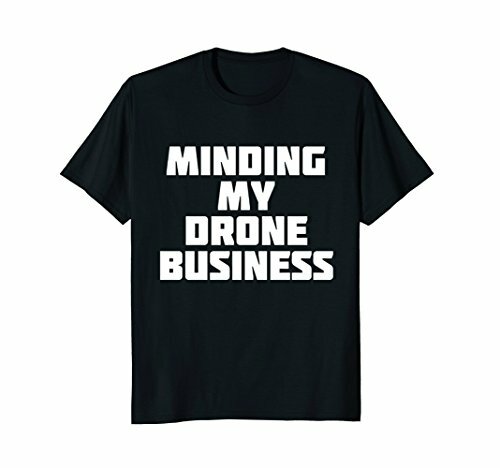 The comfortable shirt has a funny slogan for drone pilots that reads "Minding My Drone Business". 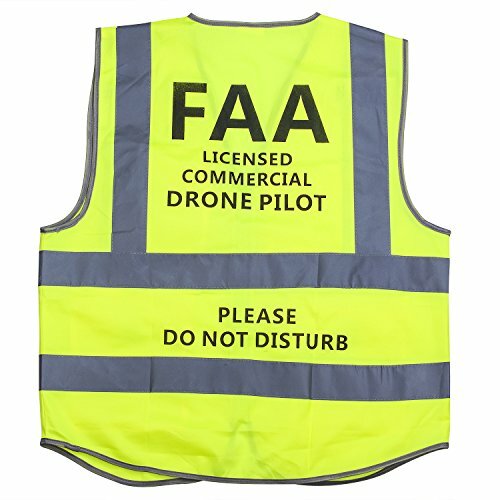 This is a cute drone-themed top with a bold text message. The shirt is made of cotton or a cotton/poly blend, depending on which color you choose. It's available in cuts for men, women, or kids, and comes in five different colors.